Mahat Raghavendra was born on 18th February 1987 to Garimella Venkata Suryanarayana Sastry and Umadevi Garimella in Chennai, Tamil Nadu. He completed his secondary education at Zion Matriculation Higher Secondary School, Kodaikanal. She has a bachelor’s degree from Hindustan College of Arts and Science, Kelambakkam. 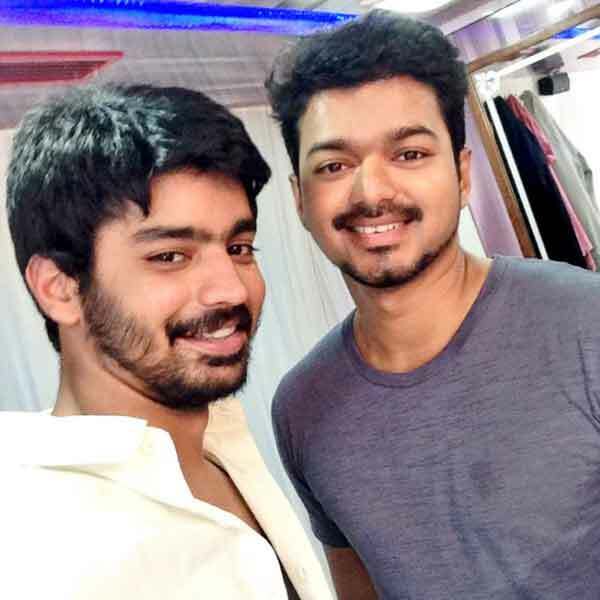 Mahat Raghavendra is an Indian Actor, who is working in Tamil film industry. 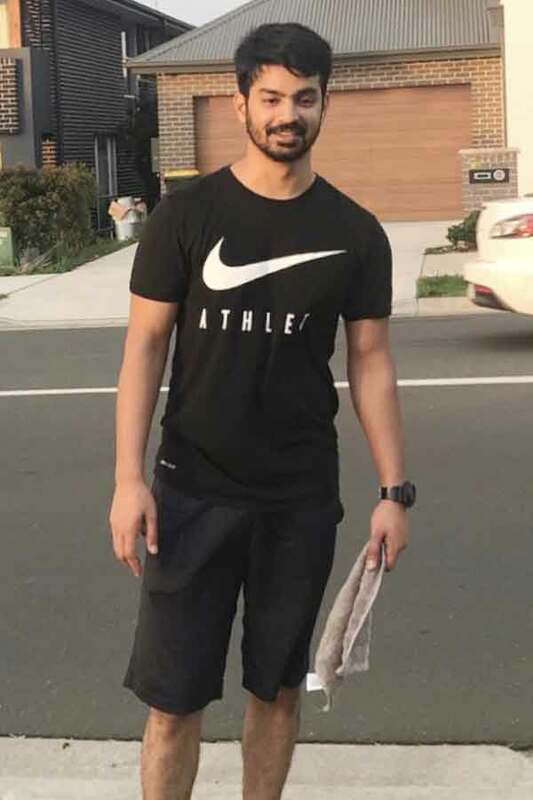 Mahat made his acting debut in the Tamil film “Vallavan” along with Nayanthara, directed by Silambarasan and produced by Sri Raj Lakshmi Films. He also acted with well known actresses like Tamannaah, Poornima Bhagyaraj, Pragathi Mahavadi, Lakshmi Rai and Kajal Aggarwal. He has appeared in some well known films such as Jilla, Ladies & Gentlemen and Backbench Student. His performances in many films were lauded especially in “Mankatha” which was one of the Best films of the year 2011. He worked with some of the top names of that time like Mahat in “Chennai 600028 II” along with Sana Althaf, Vijayalakshmi, Anjena Kirti, Krithika Laddu and Maheshwari Chanakyan. 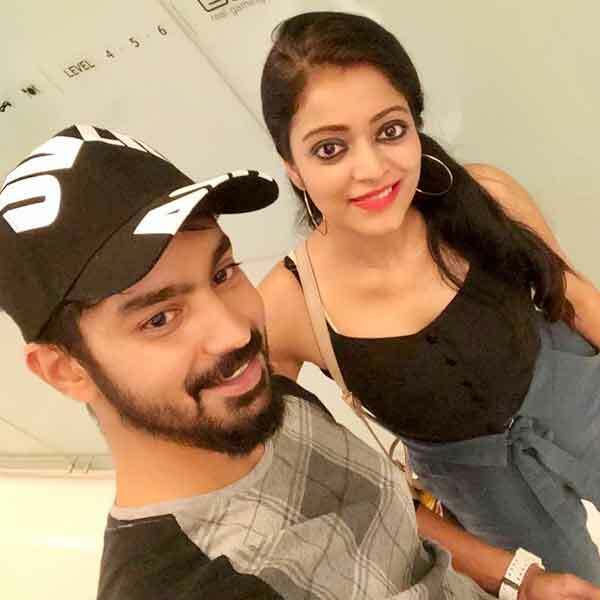 Mahat Raghavendra currently as a Team leader in JODI Fun Unlimited reality dance show along with Divya Darshini in Vijay TV. Edison Award for Best Debut Actor in Mankatha movie.